Airborne wind turbines might soon become a reality! The world’s first airborne wind turbine will be tested for 18 months in harsh weather conditions just south of the city of Fairbanks in Alaska, USA. The big helium-filled wind turbine will generate electricity for more than a dozen families living off the grid. It is hoped that the technology, which is still under development, will bring cheaper renewable energy and Wi-Fi to remote areas around the world. A big helium-filled wind-turbine will soon float just south over the city of Fairbanks in Alaska, USA. The floating wind turbine, which is designed and built by Altaeros Energies, will hover at nearly 305 meters up in the sky and generate electricity for more than a dozen families living off the grid. Airborne wind turbines is nothing new. We wrote about similar wind power technology as early as 2008 with the MARS prototype from Magenn. But this will be the first long-term demonstration of an airborne wind technology. The BAT-Buoyant Airborne Turbine will be in the sky for 18 months, with a total project cost of $1.3 million. Altaeros Energies hopes that BAT-Buoyant Airborne Turbine, and similar wind solutions, will play a role in tackling high energy costs in remote regions such as Alaska. There are some obvious advantages with this type of wind turbines. They can be transported and setup in remote locations without the need for large cranes, towers or foundation works which are required for more traditional wind turbines. 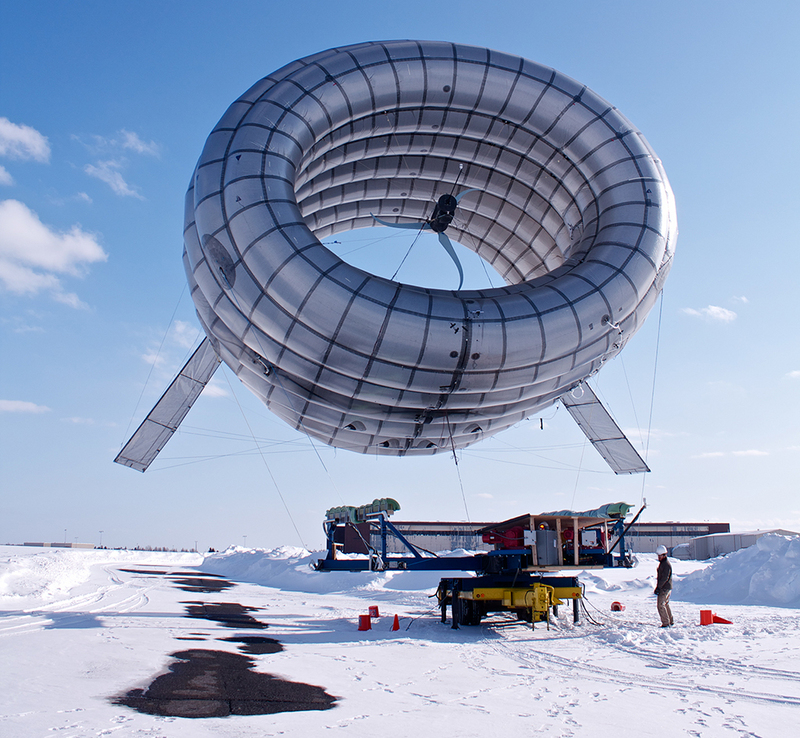 Despite its floating, kite like design, the airborne wind turbine is able to be used in harsh weather conditions. The wind turbine will also generate substantially less noise and requires very little maintenance. 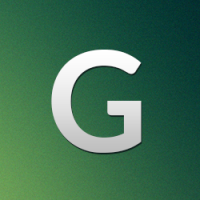 Besides electricity, it can also provide cell service, data coverage (i.e. Wi-Fi) and local weather data. Because of its high altitude, the BAT-Buoyant Airborne Turbine will be able to catch air currents that are five to eight times stronger than winds closer to the ground. It’s estimated the floating wind turbine design will generate twice the electricity output of its ground-based counterparts. The floating wind turbine will feed energy into the grid through cables that are connected to the ground.